Podcasts are great. Nothing beats finding a new one that I just know I'm going to love and scrolling through the years of content to start at the very beginning and listen through the whole backlist quietly dreading the day I am up to date and I have to wait a week or even a month for a new episode like everyone else. There are many podcasts I love and listen to regularly but I thought I'd share with you the few that I have devoured from the first episode to current day. Dear Sugars has been a favourite of mine for years and I am so sad that it has now come to an end. Although the last episode aired a few weeks ago you definitely shouldn't miss out on this advice podcast overflowing with honesty and compassion. Cheryl Strayed and Steve Almond give such incredible insight into a wide range of problems and situations. Each episode either speaks directly to an issue that I am struggling with or gives me an insight into the struggles of others that I can't imagine which is so valuable in helping me understand others. This podcast should be compulsory listening for everyone. Another favourite is definitely The Guilty Feminist. If you are a woman or know a woman this podcast is for you. It's hilarious and also so important and necessary. It exposes the many problems we have in society and is so encouraging in it's exploration of how we can solve them together. Often when I engage in content discussing sexism, racism, homophobia, ableism etc. I feel deflated and sad. But somehow the amazing Deborah Frances-White and her co-hosts and guests manage to keep an inspiring and uplifting energy that allows you to consider your own views and prejudices and how to deal with other people's. It's something we could all benefit from. If you like reading then So Many Damn Books is a podcast you're going to love. I am now halfway through listening to all the episodes from the beginning for the second time! Drew and Christopher are excellent hosts, they are friendly, funny, honest guys who talk with a passion that keeps me excited about books. The format is great. We hear from an author and they talk about their new release followed by a discussion about a book they have chosen. Thanks to this podcast my 'to read' list is ever growing and my passion for stories is renewed with every episode. Some other favourites of mine are The High Low, Under The Skin and By The Book and I am always on the lookout for new podcasts I can become obsessed with. 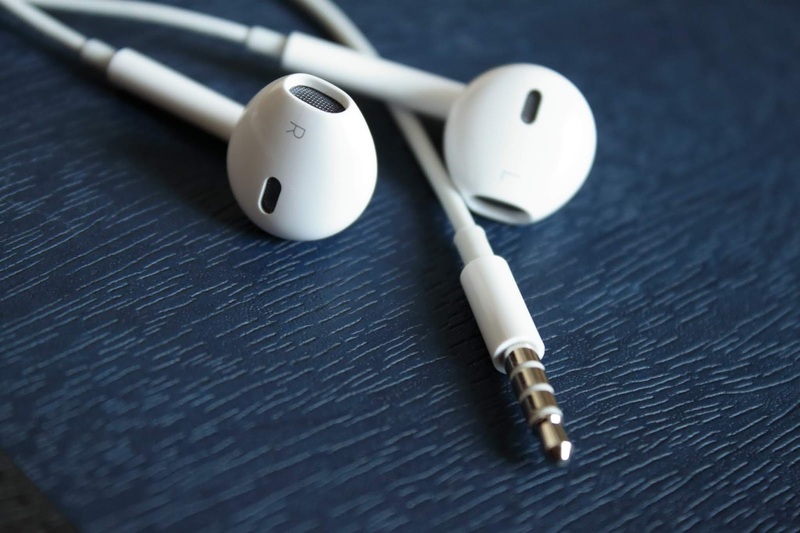 What's your favourite podcast at the moment? I'd love to give it a listen. Sometimes, life is just too much. Sometimes, the pain hurts so deep that living feels impossible and if not impossible then pointless. At these times, thinking further than the present is too difficult, the future is too far away and there are too many obstacles to get there. I'm overwhelmed. When I get overwhelmed in this way I have learnt to take a step back and slow everything down. 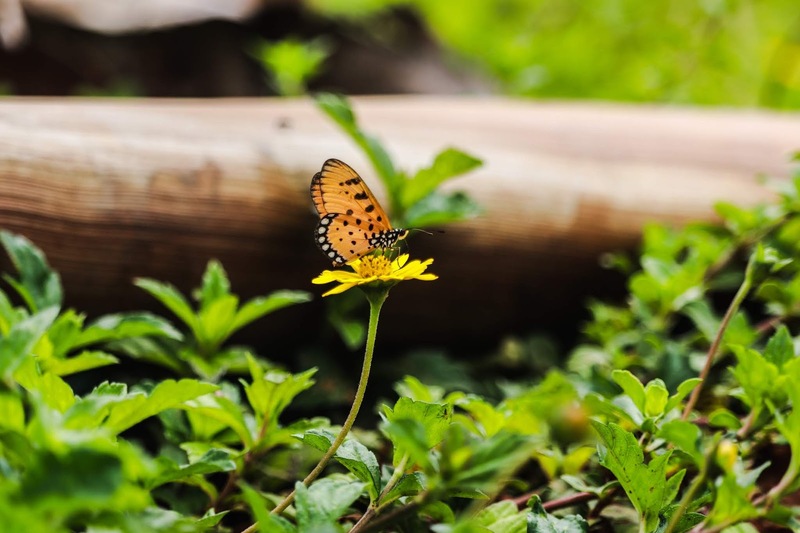 I have to focus on the little things that bring me some level of comfort and lean into them. I just need to get through the next minute. The burden of living feels a little lighter already. I make myself a herbal tea and drink it doing nothing else, focussing entirely on the feeling of the hot liquid flowing down my throat and the warmth spreading through my body. I get into bed and make myself as comfortable as I can and just lie there, letting my focus shift from each body part to the next from my head to my toes, feeling each sensation then letting it go. There's no worry or pressure to fall asleep because what happens in the next hour doesn't matter, we're taking it a minute at a time. I stand outside and think of nothing else but the feel of the air on my skin. I examine the contrast of where my bare skin exposed to the breath of the wind meets skin covered by clothes. I inhale the fresh air and with my mind notice the air leave my nostrils with a new warmth. I read a book and listen to the sounds form silent words in my head. A couple of weeks ago I opened my eyes to the brightening of another day. Another day that could only have been the same as the previous thread of days that made up my sorry existence and the truth of that was too painful to ignore. I rolled over and stared at the sleeping face of my comforting anchor and the pull was so heavy my heart physically ached. I wanted to stay there, in my safe place with my safe person for the rest of my life. But that's not life. Something told me. That's death. The seas around me are stormy. I had been holding desperately onto the hope that these storms had to someday pass. So I have allowed that anchor to hold me, forever waiting for this sea to calm. But the longer I stay in the sea the worse the storm gets because my daily tears just make the water levels rise and I was going to drown. I was scared my loving anchor already had. This was my moment. Something had to change. I had to take my small ounce of courage and realisation and grab onto it with both hands. I gently woke Rob up and told him through choked tears that I was going to ask my parents to come and get me, we can't do this to each other anymore, I am so sorry. That day was a blur of pain. I can't do normal relationships. I create dependencies that are so strong that breaking them hurts so deeply. I screamed clutching the sofa that night at my parent's house demanding to be taken back to the only person who could take away some of my pain. I wanted to run home to the only loving embrace that would calm my heart that was beating out of my chest in longing for what was not there. I closed my eyes and imagined that he was beside me until my breathing calmed and I was convinced he really was. When I opened my eyes the pain came flooding back. I was trying to stay afloat in these new open waters. The desperate reassurances from my parents were too far away and couldn't touch me. I was alone and I was so scared. The first few nights were the worst. This wasn't a 'typical' breakup because my mind is complicated and I am not well. My OCD was tangled up in my dependency of the relationship. We had spent every night together for 18 months and my OCD told me that if this chain would be broken something terrible would happen. As stupid as it sounds, it didn't even seem like even one night without him was something I could live through. But with the help of valium, sleeping tablets and my own damn stubborn determination I did it. Time passes and we have no choice but to move along with it. That relationship is over because it was unhealthy. We were hurting each other. But that doesn't mean we can't mould a new one together. We don't know what the future holds but this experience has shown me that when I have to, I can be stronger than the knots my mind has tied. Though I still feel very lost in this turbulent ocean I am determined to learn how to swim on my own. 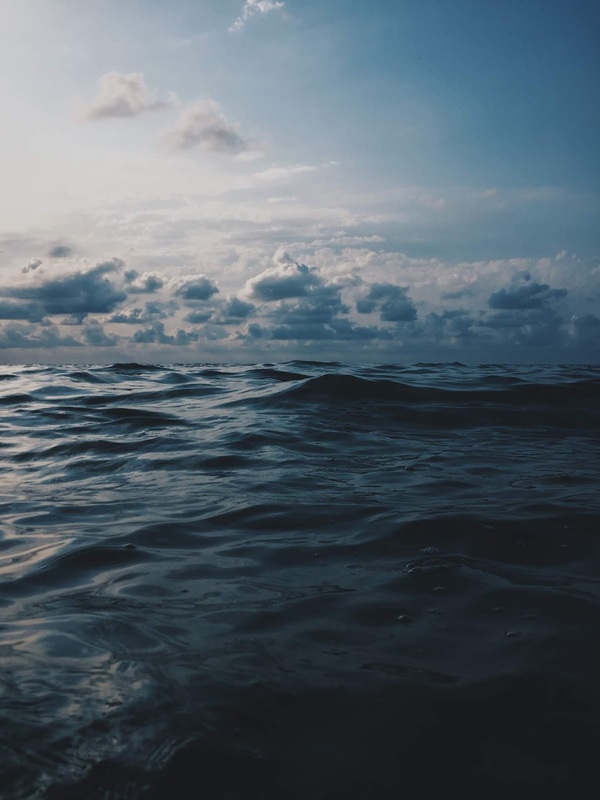 I can only hope I am strong enough to one day find myself in slightly calmer waters. Today isn't a bad day. I've been having some of these lately but I can't let myself get too excited. There's every chance I'll come crashing down tomorrow and I don't want to add any unnecessary height to fall from. But sometimes when my mind isn't full of that one shade of black, it is very tempting to let my thoughts venture into the future and what it might be like to be burdened less heavily by mental illness. This isn't easy, because I don't know any different. 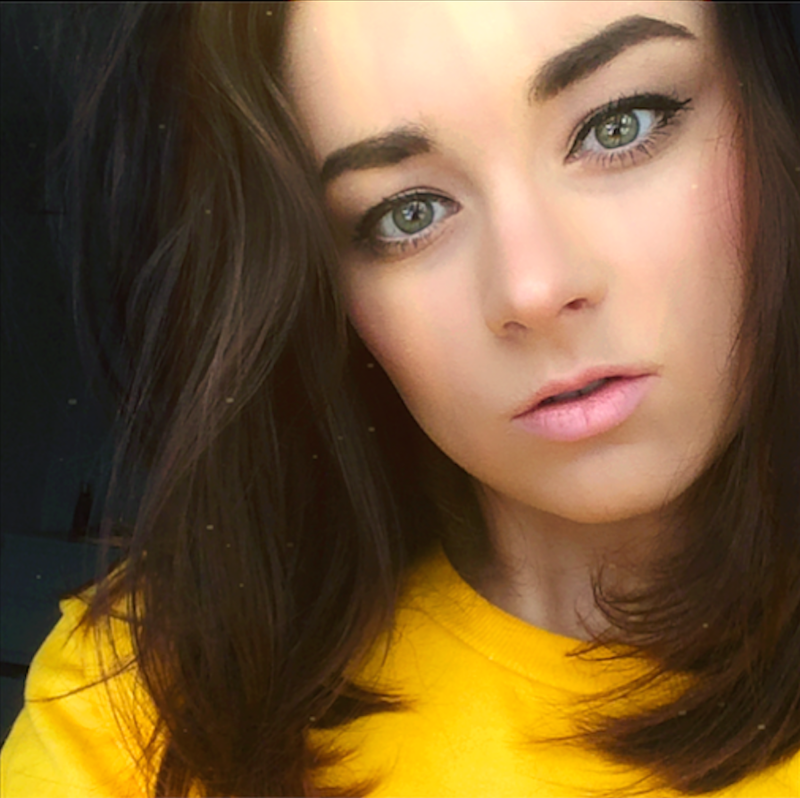 My thoughts have always been poisoned by OCD and it's friends and if I can continue to drag myself from their grasp I don't where that will leave me. I don't know who that will leave me. It's so hard to imagine an existence where my OCD won't be triggered into overdrive multiple times an hour. I don't know if that is even a possibility. Is a future free of checking for exits and toilets and escape routes too much to ask for? Will I ever live without the fear of my next tumble into darkness and away from reality. Will I ever be able to experience an enjoyment that I am a part of instead of floating above in my world of alternate racing thoughts or that barren, numb nothing. Sometimes I wonder if there will be a future me who won't have to explain that small cut on my hand was just an accident, I promise. 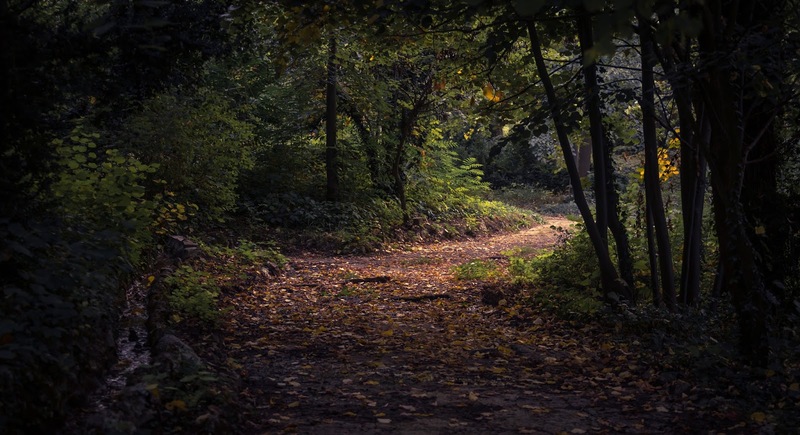 When a mind has been lost to illness as long as mine the path through the darkness can never be straight but winding and complex. Each bend blocks the view of some strange unknown. If you sprint towards futile imaginings of what might be you will remain lost or fall. I suppose the only way out is one small step at a time taken with a sense of curiosity and hope. If you have read this post you will know that books are a big passion of mine. 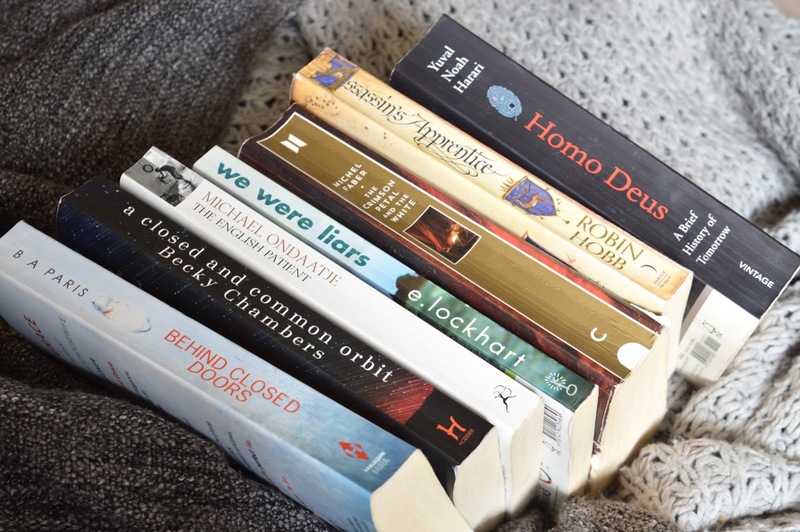 I also love to talk about books to anyone who will listen so I thought I would share a monthly wrap up and review of the books I read that month and hopefully you will come across a book or two that sparks your interest. 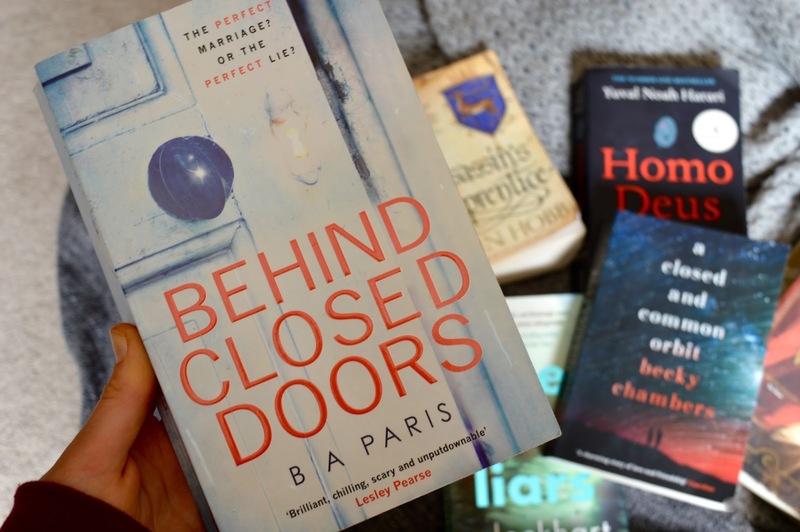 I got quite a lot of reading done in April which was helped by the #25infive readathon I took part in on Instagram where I read 25 hours in 5 days. Over the month I read 7 books with an average rating of 3.5 out of 5 and just one 5 star book. I wanted to start the month off with a quick and easy book to get me going. A commercial thriller is something I like to treat myself to once in a while and this hit the spot. I got through it in a day or 2 and was eager to find out what happened. Whilst it had me gripped, the 'twists' in the plot are given up way too early and easily and I found the characterisation of the main characters poor so I didn't feel like I could give it more than 3 stars. Jack wasn't a developed layered villain, just a straight up evil guy which didn't allow for much psychological suspense. This was definitely my favourite book of the month. 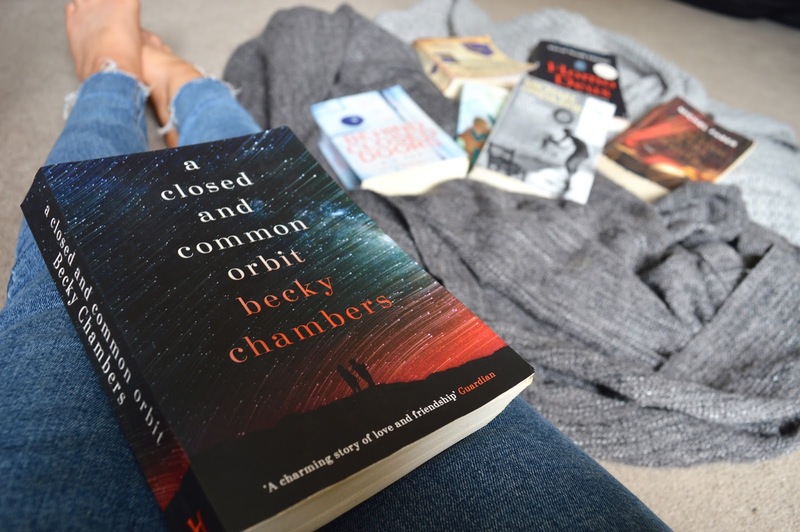 A Closed And Common Orbit is the second book in The Wayfarer series and I enjoyed the first (A Long Way To A Small Angry Planet) just as much earlier in the year. The series is a fun sci-fi novel which is simply a delight. This is easy to read, fun fiction done well! The world is so immersive and the characters felt like my friends. It's a character and world focussed story rather than relying on plot, which is just how I like my books! I loved finding out more about the different alien species and really enjoyed the exploration into our own strange human ways of doing things and how they weird they would be to other species. This is the story of a nameless burn victim of World War 2 and the unlikely joining of his life with a young nurse, a thief and a military sapper in an abandoned Italian monastery as the war comes to a close. The prose in this book is stunning and some of the scenes described are still etched into my memory with such beautiful detail. I can really see why people love this, in some ways I loved it. But that is where my love for this novel ends. I felt the pacing was off and the flitting between dreams and memories had no grounding and to me felt confusing and unnecessary. Some of the character's stories repeated themselves and started again at different points in time and I just couldn't connect with it. 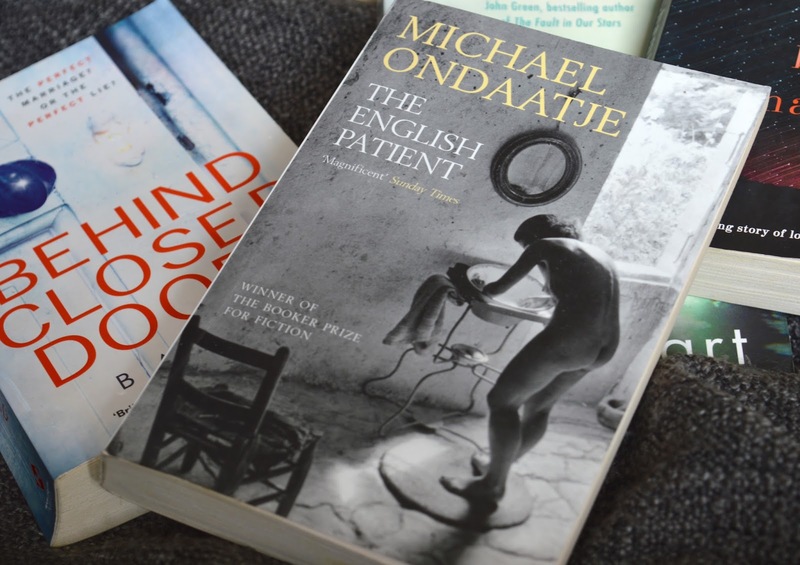 I think I might look into some other books written by Ondaatje to see if I can find the same beautiful writing paired with a story I can immerse myself in. If you have read this I would be interested to know what you thought of it. After feeling a little disheartened reading The English Patient I wanted to go back to an easier read. 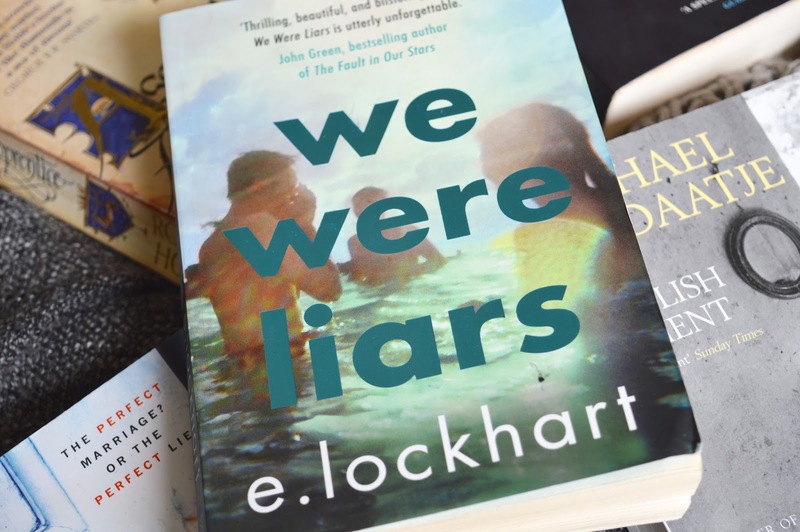 We Were Liars is a book about a girl trying to work through her memory gaps of a particular family summer holiday to an island they visit yearly. I think I expected too much from this book, I wanted it to be sinister and full of excitement and suspense but it just fell a bit flat. Before I started reading this I somehow underestimated what I was undertaking, this is a Victorian historical fiction with 800+ pages full of prostitution, death and scandal. I really enjoyed the narration of this novel, it opens with the voice of the omniscient narrator guiding you through the story. "Watch your step. Keep your wits about you; you will need them. This city I am bringing you to is vast and intricate, and you have not been here before. You may imagine, from other stories you’ve read, that you know it well, but those stories flattered you, welcoming you as a friend, treating you as if you belonged. The truth is that you are an alien from another time and place altogether." I felt like this narration was forgotten slightly as the story progresses and it felt a little jarring each time it reemerged which was a shame. 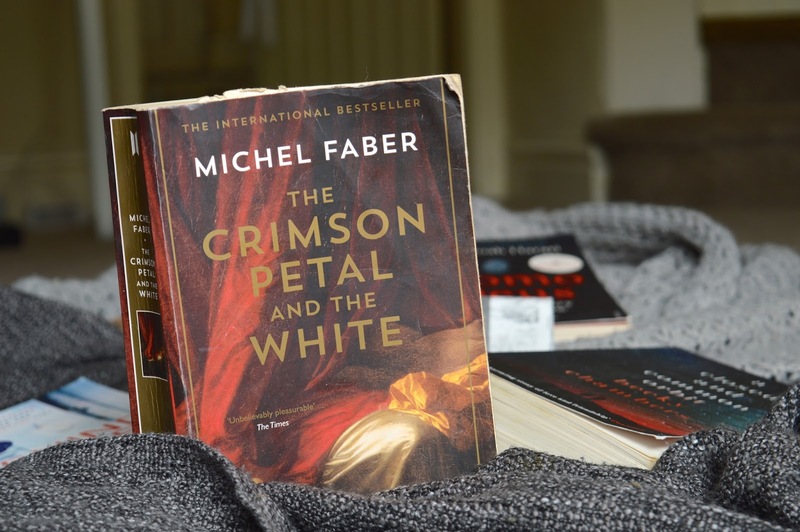 I did love the characters and I am a huge fan of Faber's writing in this book and The Book Of Strange New Things. Hopefully I will get to Under The Skin next month. 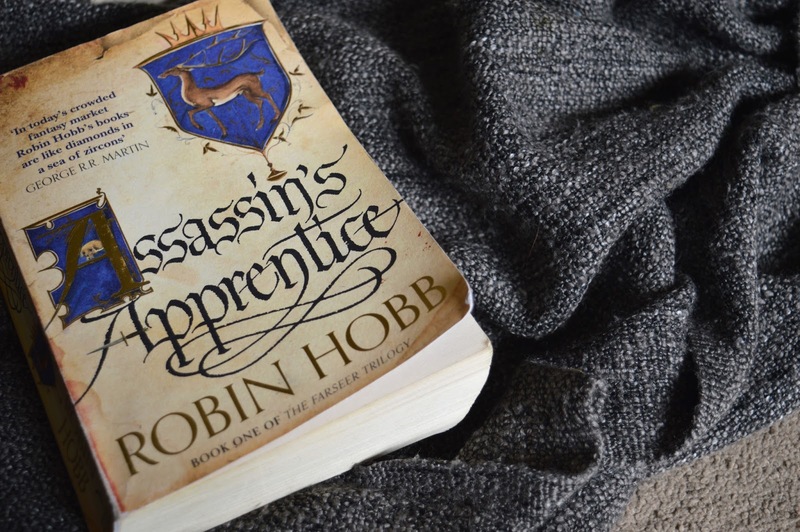 I have been eager to get into a new (to me) epic fantasy series and after hearing so many amazing things about Robin Hobb's series I thought I would give her first series a go. Unfortunately I don't think this is the series for me. I felt like the character's fit pretty snuggly into the typical tropes for a coming of age fantasy novel and it didn't leave me feeling very excited. I found it difficult to connect with any of the characters and I never felt absorbed in the world. My biggest problem was the first 100 pages. It was the slowest, dullest start to a book I have read in a while and I'm glad it did finally start to pick up as I would have definitely struggled to finish it. I think I will continue with the trilogy and give it another chance and will definitely read her second trilogy which I have heard to be a lot better. 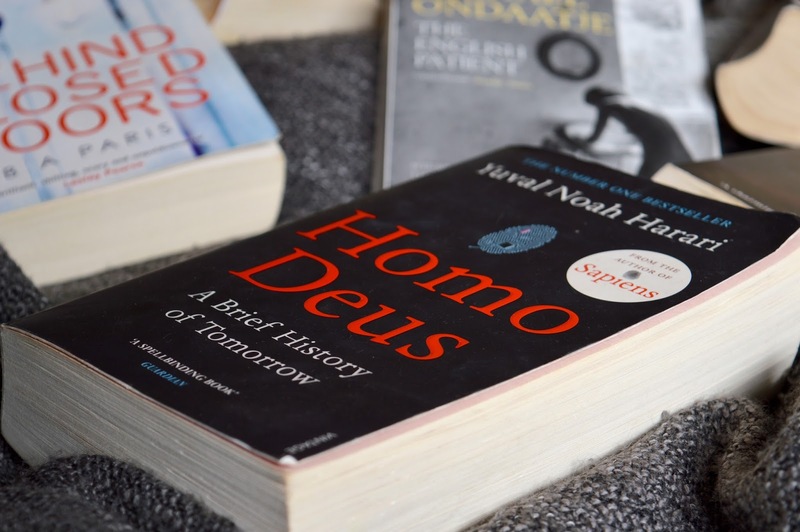 Late last year I loved Sapiens: A Brief History of Humankind, Homo Deus is the follow up, a look into the future of our species. Harari is an excellent writer. He conveys complicated ideas in such an approachable way, he writes with sincere patience and a passionate desperation to be understood. I love it. The deduction of one star is due to some overlap between Homo Deus and Sapiens which although necessary, I didn't find quite so engaging. If you are interested in humanity and want to explore it in a very wide, engaging and accessible way you just have to read both these books! What did you read in April? 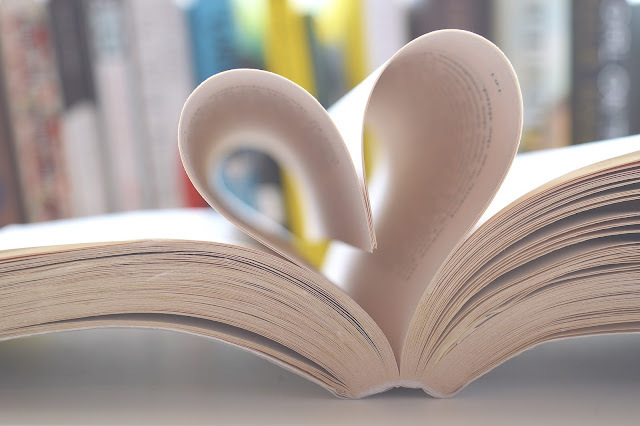 Please leave me a comment if you have any recommendations for me, I am constantly on the look out for new books! For the first 20 years of my life, I loved eating meat, I was a huge fan of a roast dinner on a Sunday, I was chocolate obsessed, I drunk milk by the gallon and my first choice at a restaurant was always steak or burger. Growing up, family meals always centred around meat and like most of us, I didn't question it, it was just what you eat. But leading up to a year ago I gradually felt a sense of unease around eating animals and started to question what we have all been taught to be normal. I started to think about the obvious double standards we have in this society around which animals we chose to eat and exploit and those we love to love. I remember being curious of the national outrage at the possibility of horse meat being found in certain burgers whilst this same nation eats 2.6 million cows a year. Most of us in Britain are disgusted by the thought of people eating guinea pig or dog in cultures where this is just as acceptable as us eating hens and sheep. My family had recently moved to the Yorkshire Dales and surrounded by the lovely calves in the springtime I found myself wondering what went on to produce so much milk. 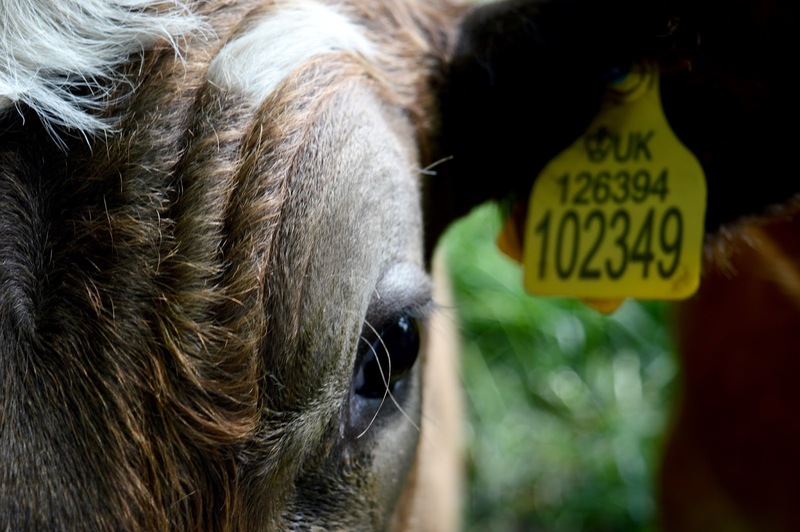 What happened to the male dairy calves? How do the farmers make the cows produce so much milk? Why aren't their calves drinking it? As I searched for answers I was horrified by the truth. My first year vegan has, in most ways, been easier than I could have imagined. I have a new found love for food and now, the food is actually good for me! I enjoy fuelling my body with foods that humans have evolved to thrive on and that fight diseases rather than cause them. I no longer crave any of the foods I used to enjoy and I have been excited by the many vegan alternatives that didn't involve such terrible suffering. I have also found it extremely difficult. Not in terms of expense (it's cheaper) or effort (it's easier) but being exposed to this dark, hidden side of our society is heart breaking. Knowing what is going on behind closed slaughter house doors is devastating and it's hard to accept that I contributed to it for so long. I struggle with accepting that so many people would rather stay blissfully ignorant than face up to what is going on. This isn't meant to be a post where I beg you to turn vegan, I am sharing how I came upon this lifestyle. But, if you are interested at all in finding out more I urge you to watch this one video. It is all recent footage from the uk. Watch this one if you are from the US. If you have any questions at all or want any advice, I would be more than happy to help. This is my vegan story. Maybe yours will start today? 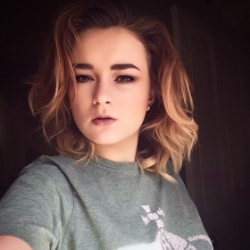 I last posted on here around 10 months ago and have thought about posting again every day in that time. Now that I feel like I am ready it's probably a good idea to fill you in and we can all be up to date. Let's get the boring stuff out the way first. I have completed 25 weeks of CBT with an NHS therapist. As I am sure you know, the services for people with mental health struggles on the NHS are poor. My therapist was good, he understood that I had a pretty thorough understanding of CBT from years of private therapy so we focussed more on mindfulness. This was helpful but these limited sessions of finite therapy were not really for me and I was always aware that the sessions would have to soon come to a close. However, I will be forever grateful to these sessions and my therapist because they introduced me to meditation and yoga which is now something I really love. I am currently under a psychiatrist who I see every couple of months with the view of this being long term. I see this purely as the NHS covering their backs as no other form of therapy or medication has markedly improved my debilitating symptoms. For now, I feel I am fighting this on my own and although it seems to be a continuous uphill battle, I'm getting pretty good at fighting it. I have tried new medication and it's been a waste of time. I'm starting to think that medication isn't the right path for me, and that's ok. I'm still unemployed. From an outside perspective I know I must look lazy and completely unmotivated but I know with complete certainty and the backing up of the people closest to me that work is still out of the question. Some days are filled with crying in bed unable to do anything and others are filled with reading, yoga, cooking, listening to music, taking baths, meditating, cleaning and tidying. This is my life right now and it's really difficult but I am trying to find ways of making the most of it when I can. My last post on All Things Beautiful before the break was talking about my decision to go vegetarian. Since then I have taken it down as I think some of the information was unhelpful as I was not fully informed at the time. I was vegetarian for just a month and when I discovered the truth about the dairy and egg industries I cut them out and went vegan immediately. Going vegan is the best decision I have ever made, it has changed my life in so many ways. I am very passionate about it and therefore I will be writing about it. This has been one of my barriers regarding starting to post here again. I know that my opinions will offend some people and I know that I will get comments that will make me sad and angry. But this blog is mine and it is a place where I can share my thoughts and opinions. I will always try to do so from a place of kindness and integrity. I encourage feedback and honest respectful discussion on all topics I write about, especially the difficult ones and I hope that this can continue. If you are one of my previous readers who has stuck around I am so very thankful. Thank you for being patient and being so encouraging, it is because of you that I am writing this today. Please leave me a comment here on the blog, on my facebook page or contact me personally and let me know how you are doing. What have you been up to? 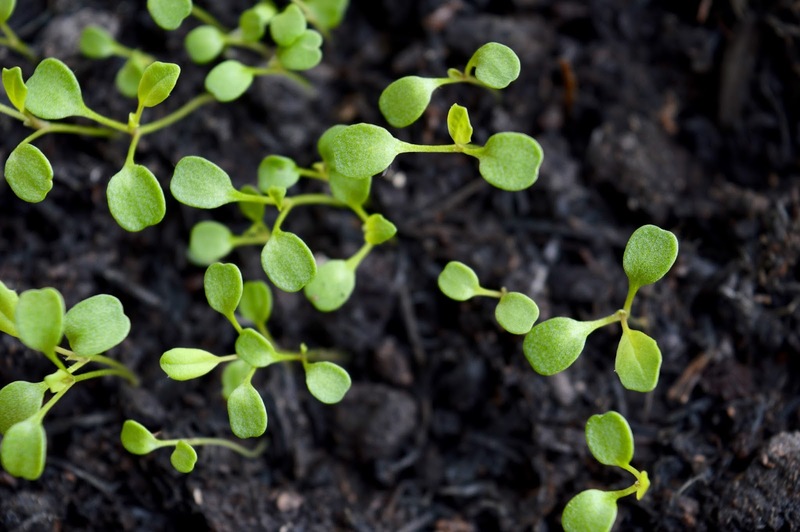 Have there been any significant changes in your life and how have you been coping with them? What are you loving in your life at the moment?